Hitz International wants to give you a behind the scenes look at the journey of our stunt team on the set of the Netflix series Marco Polo Season 2. This 20 minute video review truly shows the passion we have for our work. Thanks to one and all that made this journey possible and enjoy! Marco Polo stunt team season 2- highlights from Hitz International on Vimeo. Marco Polo is an American drama web television series inspired by Marco Polo's early years in the court of Kublai Khan, the Khagan of the Mongol Empire and the founder of the Yuan dynasty (1271–1368). The show premiered on Netflix on December 12, 2014. The series was written and created by John Fusco and stars Lorenzo Richelmy in the title role with Benedict Wong as Kublai Khan. The series is produced by The Weinstein Company. 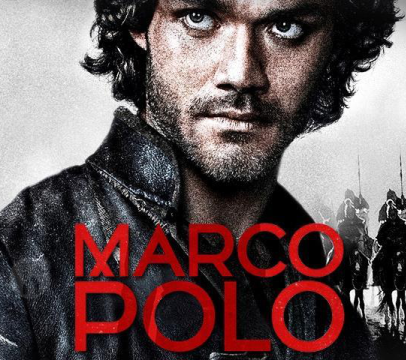 On January 7, 2015, Marco Polo was renewed by Netflix for a 10-episode second season, which premiered on July 1, 2016.